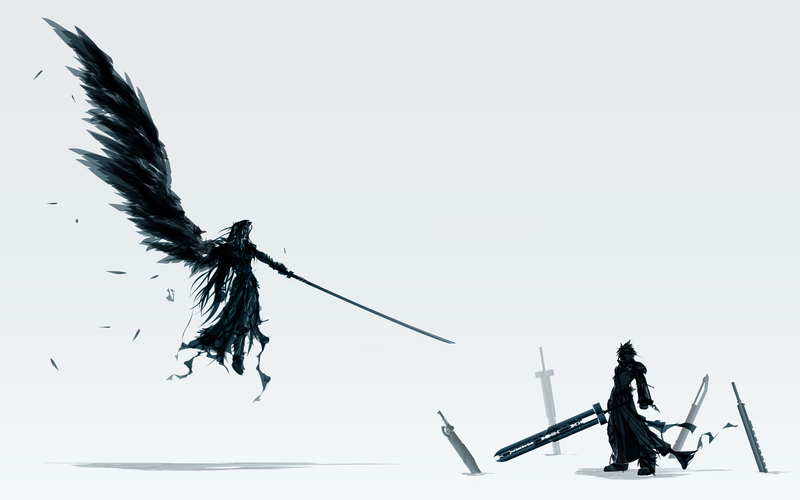 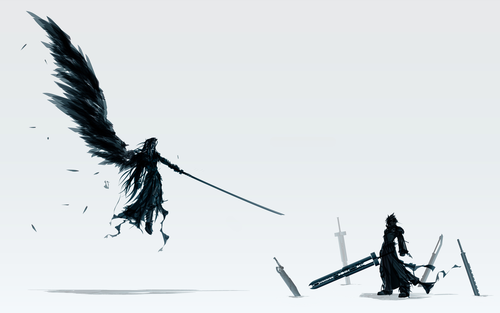 Sephiroth/Cloud. . HD Wallpaper and background images in the Final pantasiya VII club.